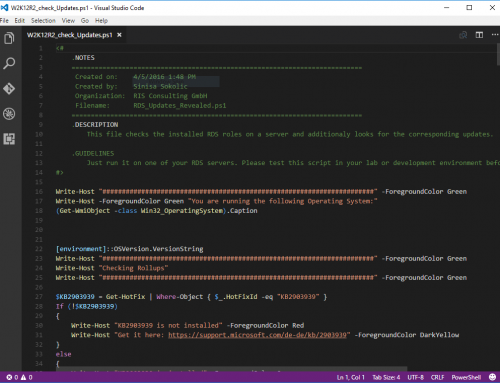 Hello and welcome to the next part of the series dealing with the installation of a Citrix XenApp / XenDesktop 7.13 on Windows Server 2016. 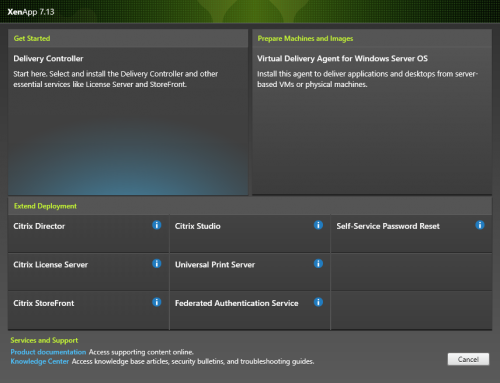 On the next screen Choose Virtual Delivery Agent for Windows Server OS. On the next screen choose “Enable connections to a server machine” because we haven´t installed Provisioning Services yet. Click NEXT. Leave the option for Citrix Receiver enabled and choose NEXT. You could also uncheck the Citrix Receiver option if you don´t want to create shortcuts through Citrix Receiver or do not want to test double-hop scenarios. On the next screen choose if you want to to be able to integrate App-V packages on your VDA. if will leave the checkmark enabled. This gives us the chance to install the App-V infrastructure later. Click NEXT. In the next screen choose to configure the location of the Delivery Controller manually. 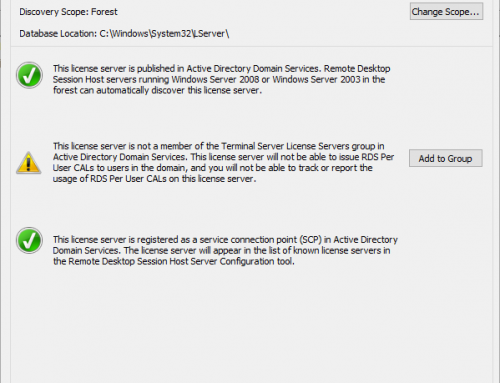 In a later configuration step we will configure it via Group Policy. For now we should be fine with “Do it later”. NEXT. The installer will ask us one more time if we are sure. Yes we are. Confirm the message with YES. Leave all the next Features enabled because it should be fine for our lab or test environment. Optimize performance will set some optimizations for the VDA (only in virtual environments) that you can check here. In enterprise environments I would create a GPO for that optimizations to be in full control of the optimizations. I created a GPO template for that you can download here. The Remote Assistance Feature is necessary for our support staff. We won´t be able to shadow users if we don´t install that feature. You might remember, we also installed Remote Assistance on the Controller were Citrix Director was installed. Use Real-Time Audio Transport for audio to enable use of UDP for audio packets. Framehawk opens the UDP ports used by Framehawk. Have a look at http://docs.citrix.com/en-us/xenapp-and-xendesktop/7-11/hdx/framehawk.html to get ore information about Framehawk. Citrix recommends that you enable Framehawk only for users experiencing high packet loss. It is also recommended that you do not enable Framehawk as a universal policy for all objects in the Site. We will leave the Firewall settings as suggested. Click NEXT. 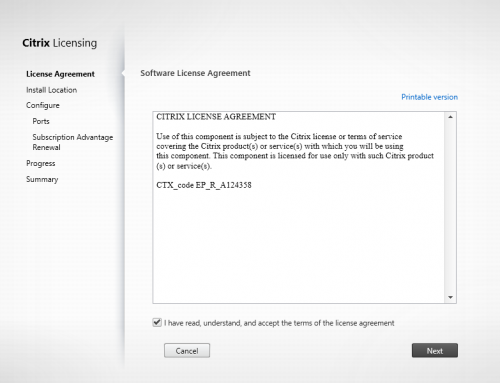 The next step shows us a summary of our installation settings and the warning that the installed VDA won´t register with a Citrix Delivery Controller. We´ll configure it later. Let´s scroll down a bit to see the Features and Firewall settings that are part of the installation. Click INSTALL. The server will reboot several times. The installation will resume automatically after logging back in. When you´re done click NEXT. At the end click FINISH and the server will reboot one last time. If we look at Programs and Features you will see the installed programs. And that´s it for today. 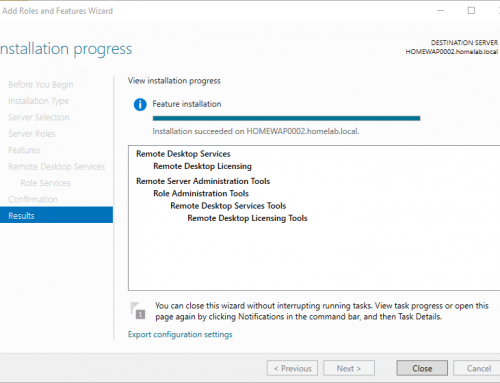 We installed the Server VDA on Windows Server 2016 with the help of the graphical user interface and with default options.